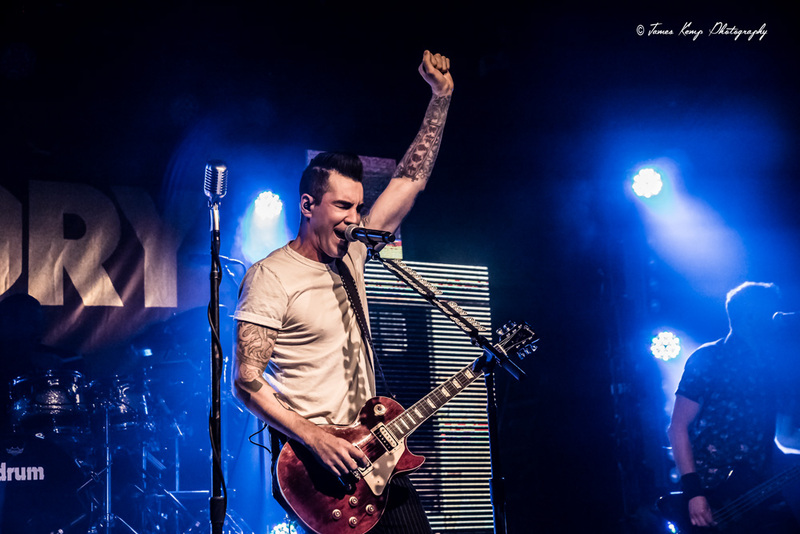 On February 24th, 2018 Theory of a Deadman played the Wonder Ballroom in Portland, Or. 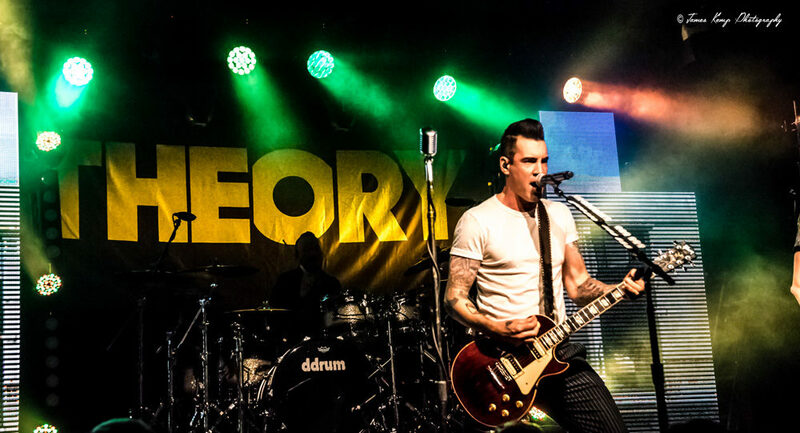 This was the first time in Theory of a Deadman’s, 16 year music careers playing in Portland. Catch while you can out on Tour Now!